Apple pectin is a source of water soluble fiber which has a gelforming effect when mixed with water. 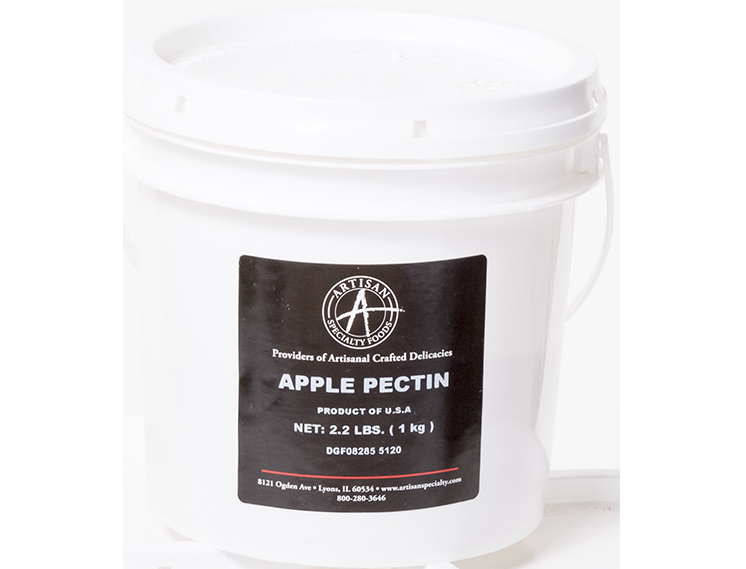 Apple pectin is great as a firming agent to jams and jellys. Outside of its great uses as a binding agent Apple Pectin has also been said to help in regulating the digestive system as well as lowering glucose levels. Pectin also helps to protect against cancer.